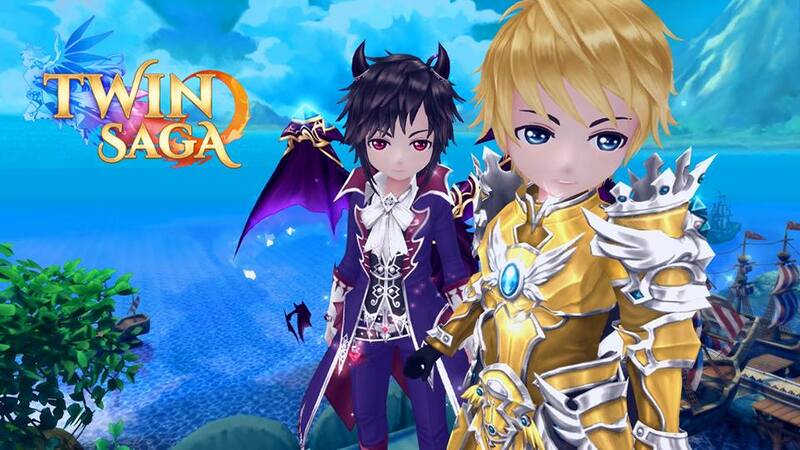 Twin Saga is a fantasy MMORPG by X-Legend and Aeria Games. 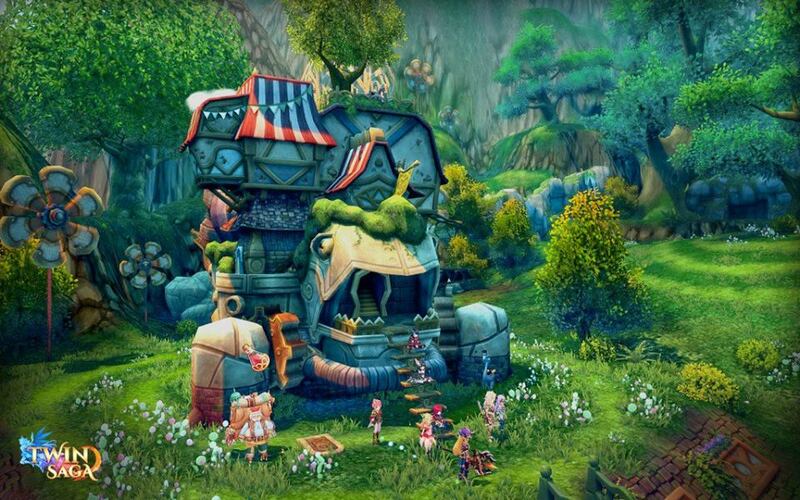 With rich 3D visuals, combat and unique features such as a traveling caravan, players can experience new generation of MMO with all the quality that X-Legend is known for. 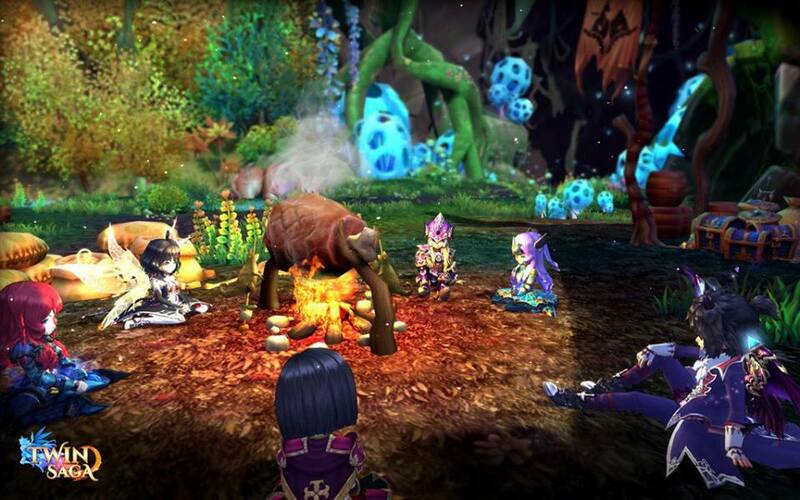 On-the-Fly Class Switching: Change your class and skills anywhere, anytime on your quest to master them all. 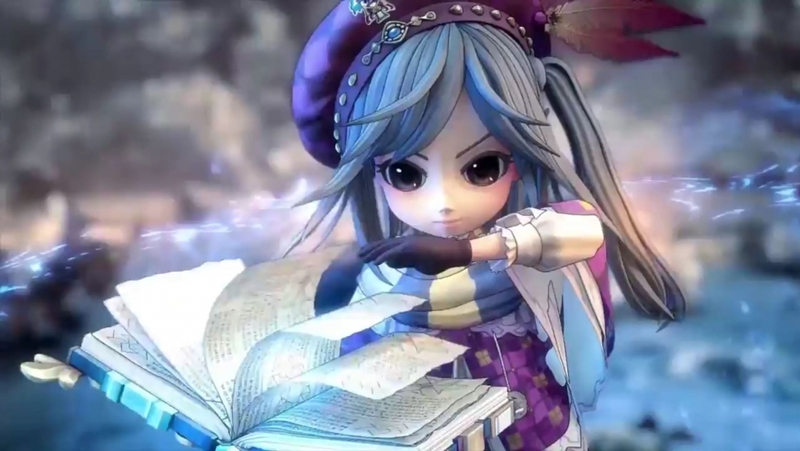 Twin Saga is the adorable MMO about a pair of girls who happen to be Goddesses! 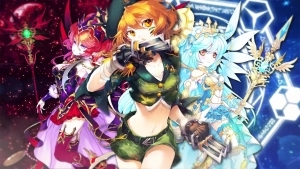 Immerse yourself in this gorgeous anime world and watch the story unfold! Twin Saga unleashes the Monk class coinciding with their official launch. 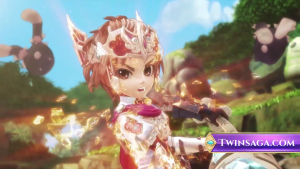 Twin Saga officially launches today, with a new update that adds the Monk class, two new maps, a level cap increase to 70, a new Senshi, and much more. 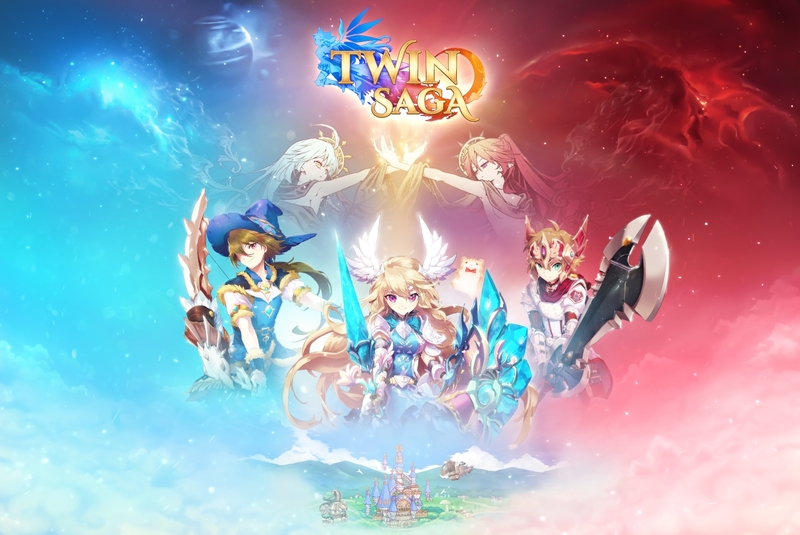 Twin Saga Launch Review: Adorable Senshi Action!